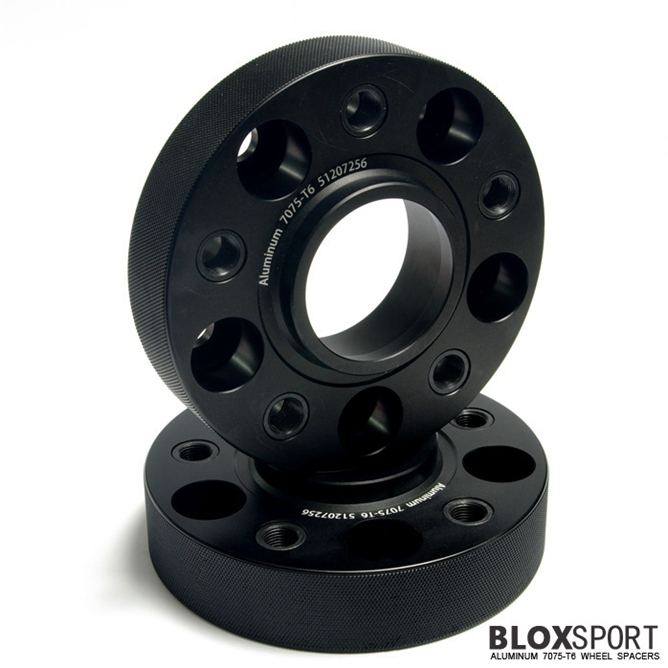 For Golf II/III : BLOXsport Wheel Spacers, Aluminun 7075-T6 Forged! 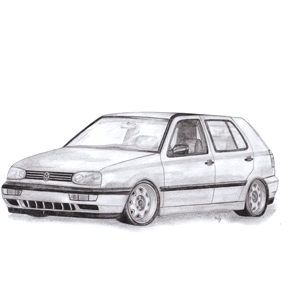 BLOXSPORT Wheel Spacers for VOLKSWAGEN GOLF II or III. PCD:4x100 or 5x100, CB:57.1mm.